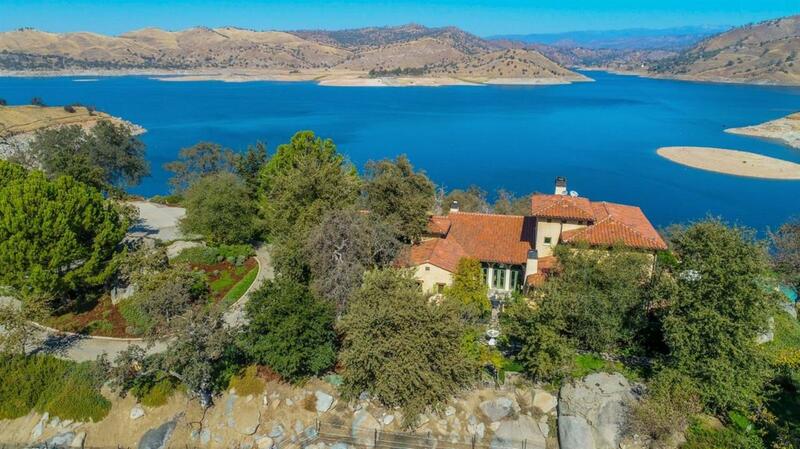 Magnificent Millerton lakefront estate! 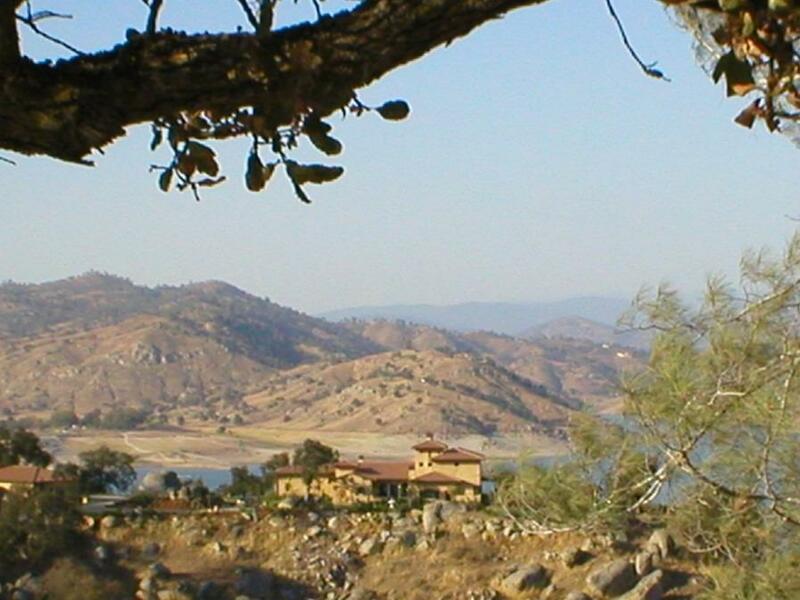 This exceptional custom home, (originally, only 13.85 acres was for sale, now seller has decided to sell all 26 acres as one parcel) Villa Di Lago was designed by a renowned Santa Barbara architect in the Napa style and features breathtaking Millerton Lake views from almost every room! 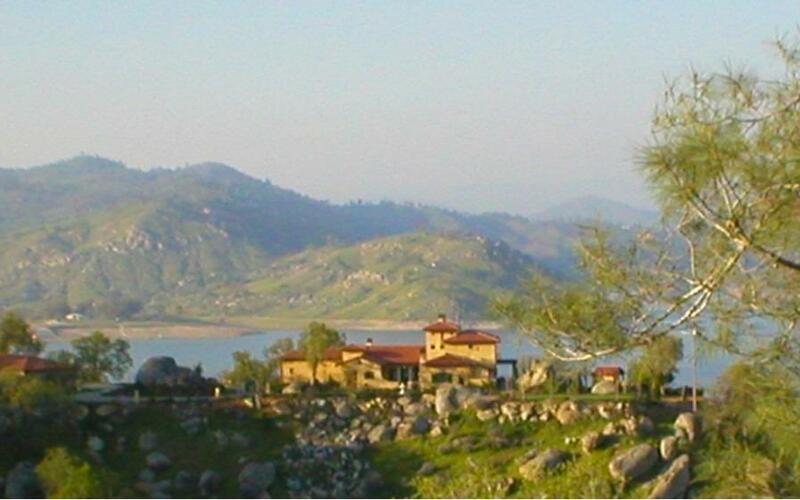 This 4br, 4.5b home provides all the grandeur of a luxury estate in a prime location! Unparalleled design combines timeless old-world architecture with state-of-the-art technology for entertaining at the optimum level. Three fireplaces, exposed beam ceilings, wrought iron fixtures & hand-blown Venetian glass lighting fixtures, chef's kitchen, butcher block island, 2 dishwashers, double ovens. Downstairs is the luxurious master and one guest suite. Upstairs are two guest rooms w private baths. Multiple garden sitting areas, and beautiful pool. Short drive to Riverpark. 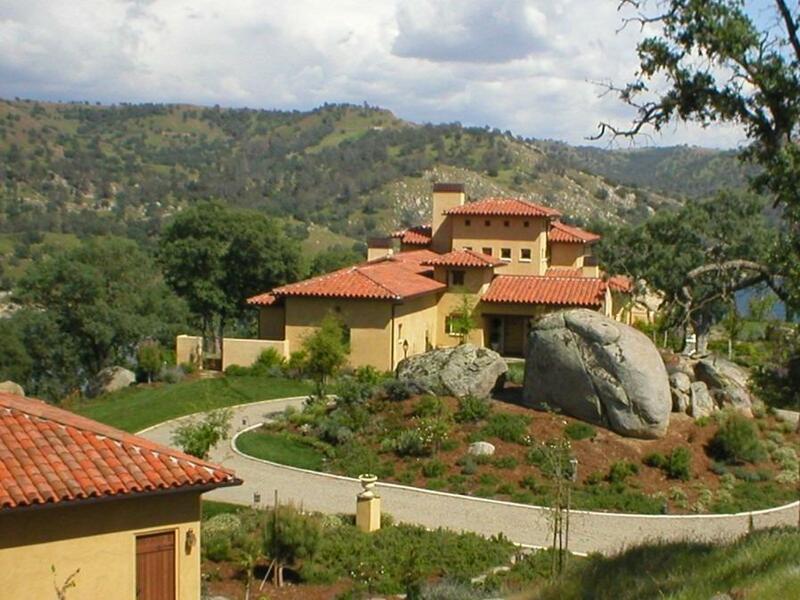 A home of this caliber rarely comes on the market, you have to see this one for yourself! Listing provided courtesy of Ana Sherwood of Guarantee Real Estate.